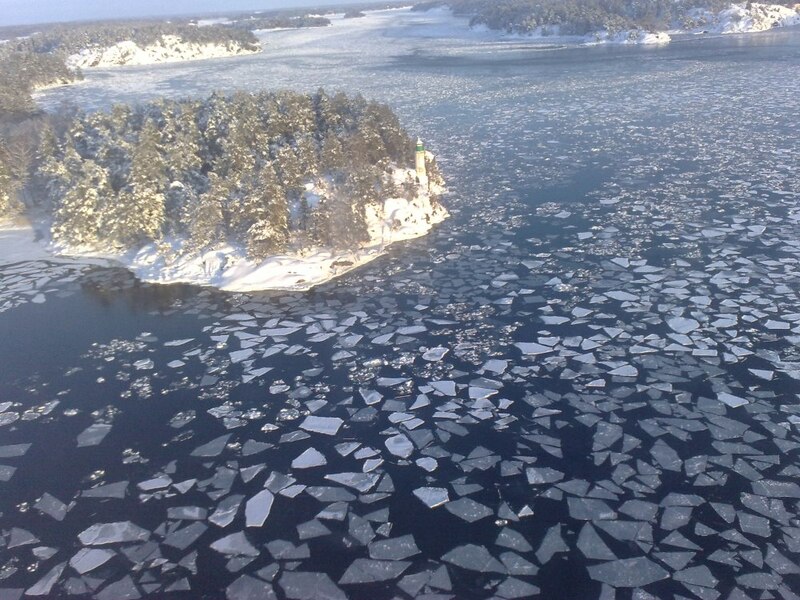 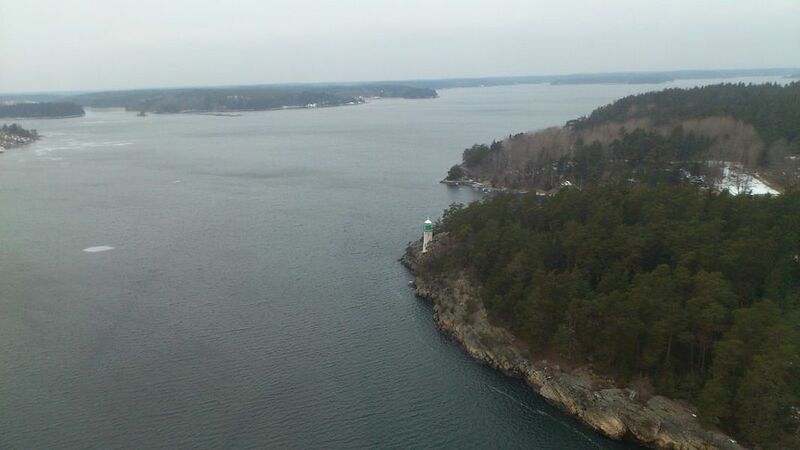 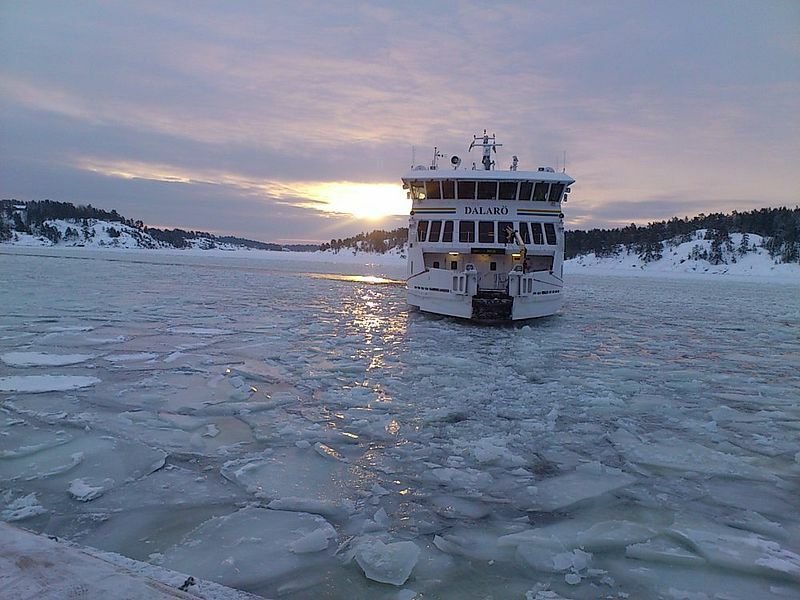 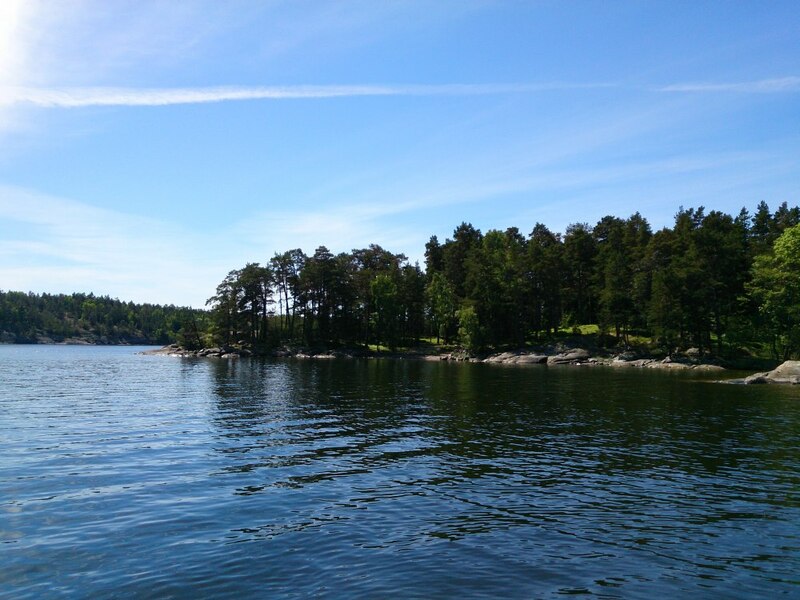 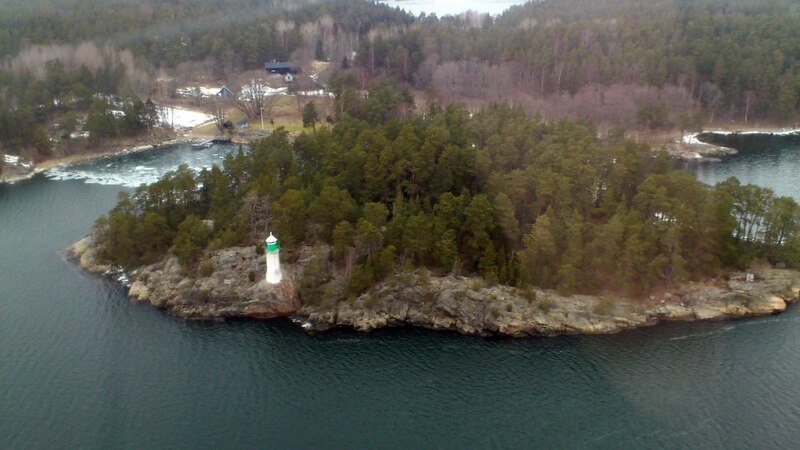 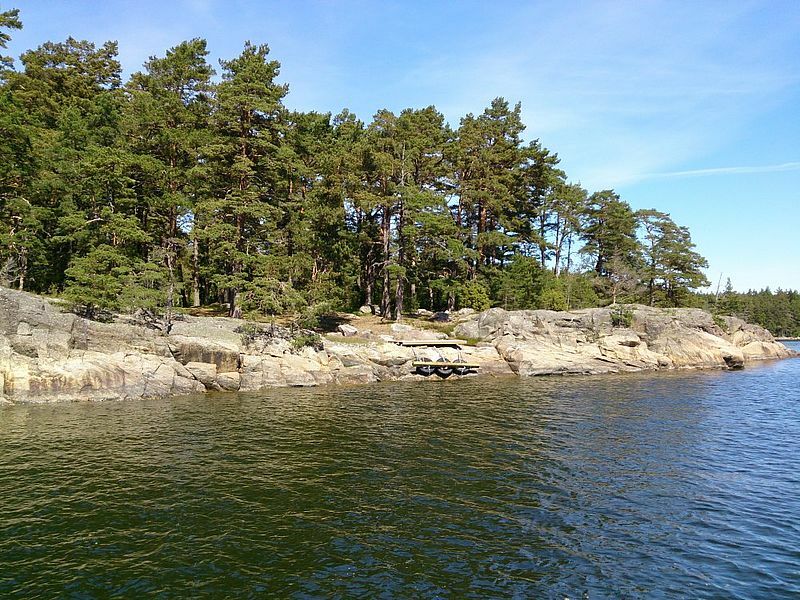 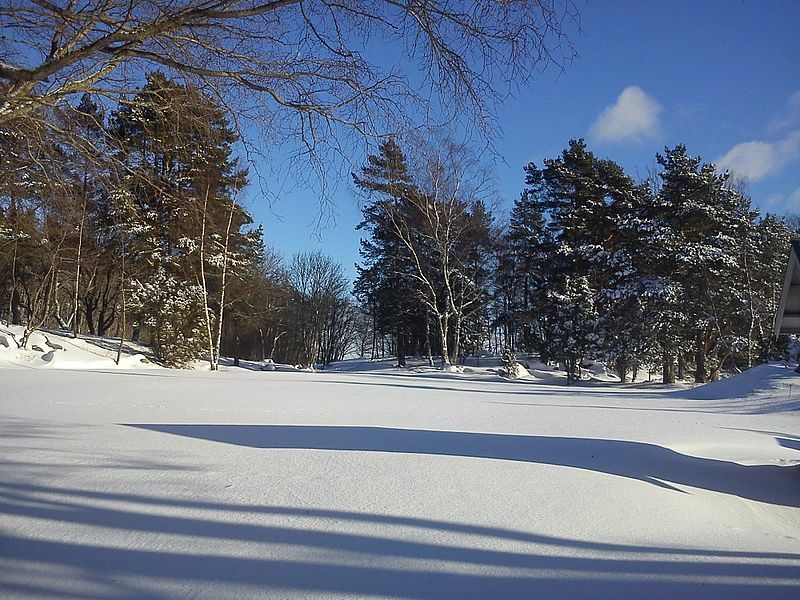 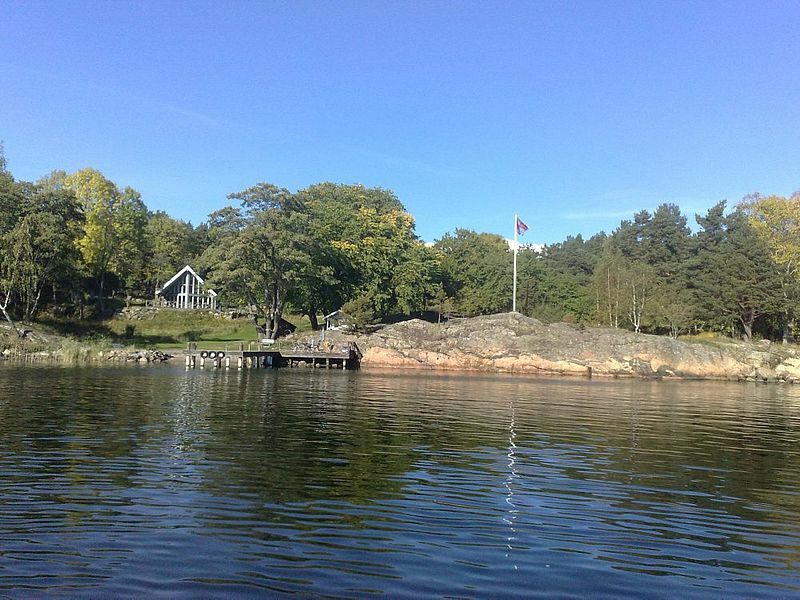 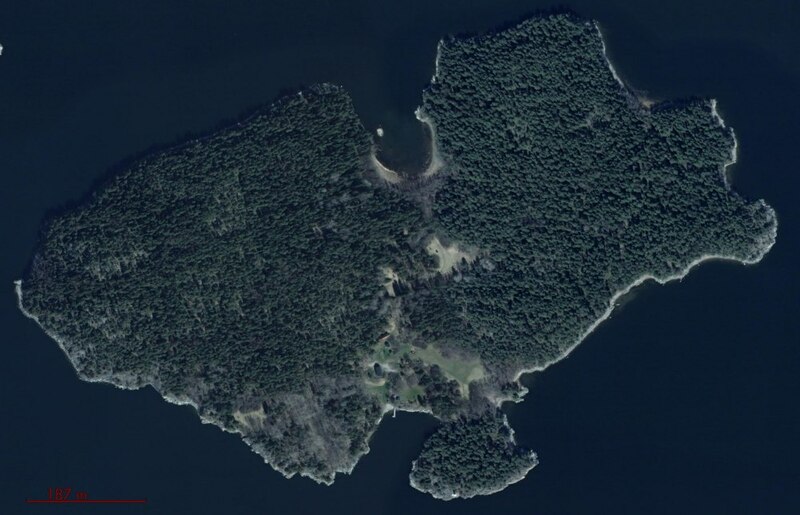 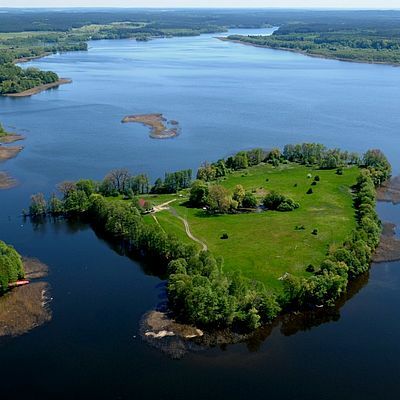 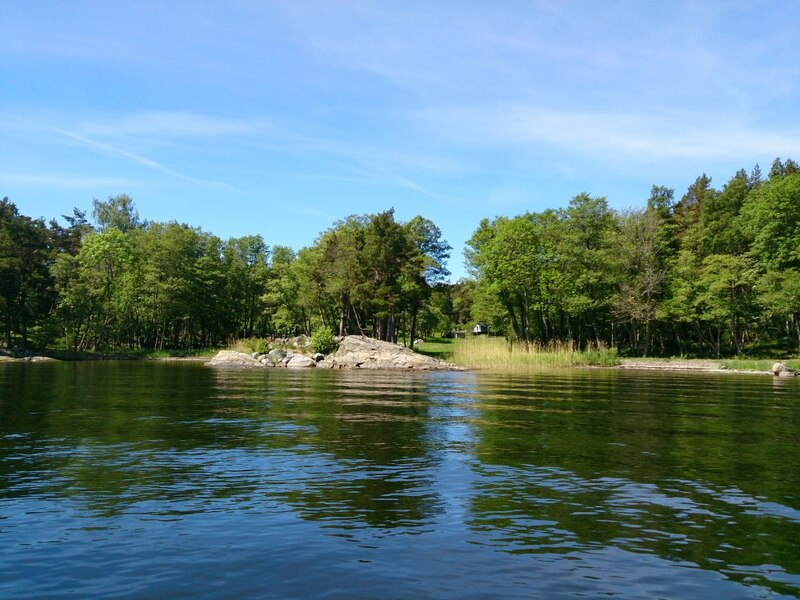 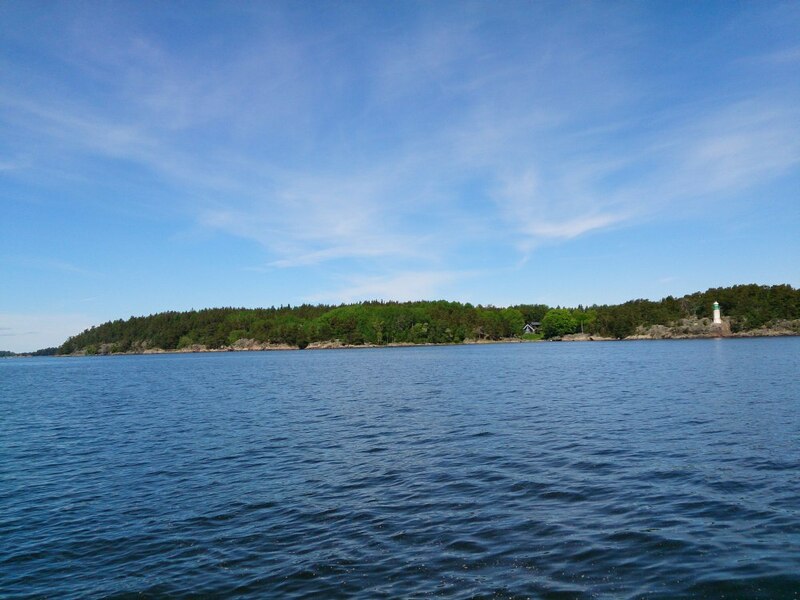 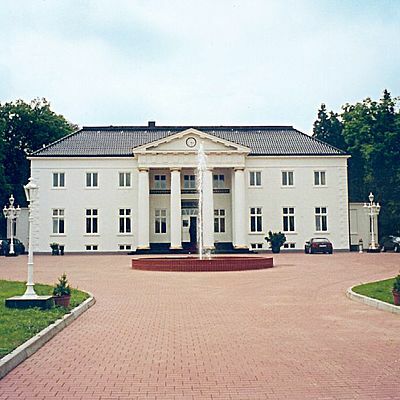 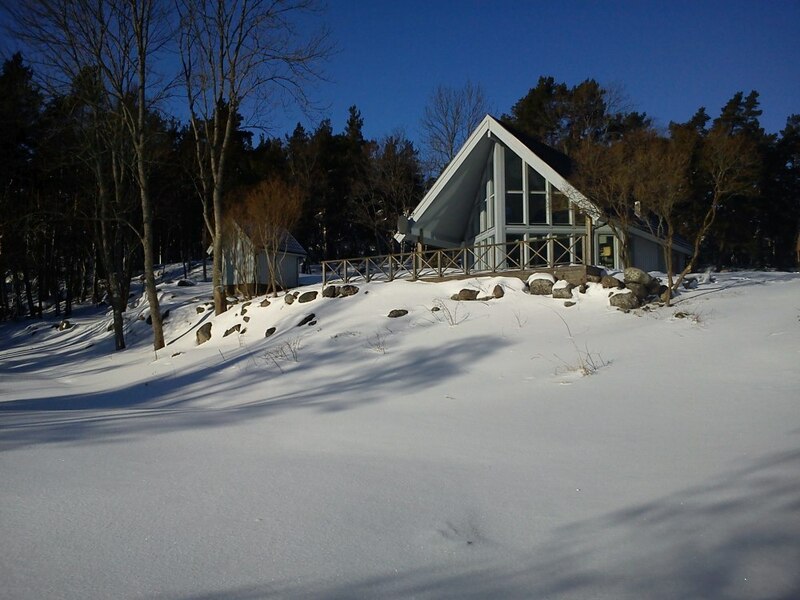 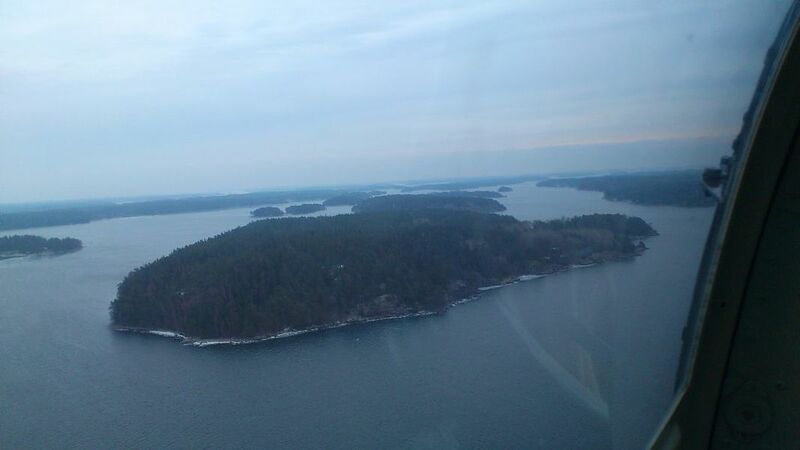 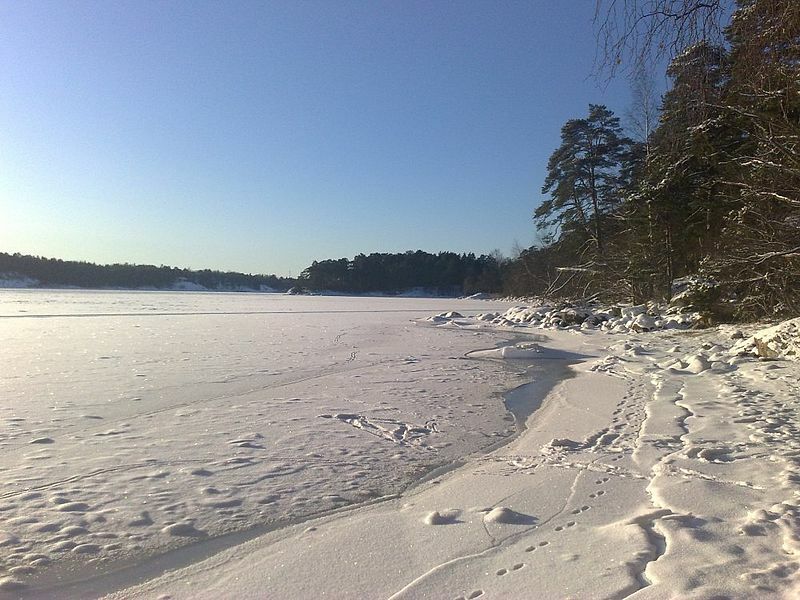 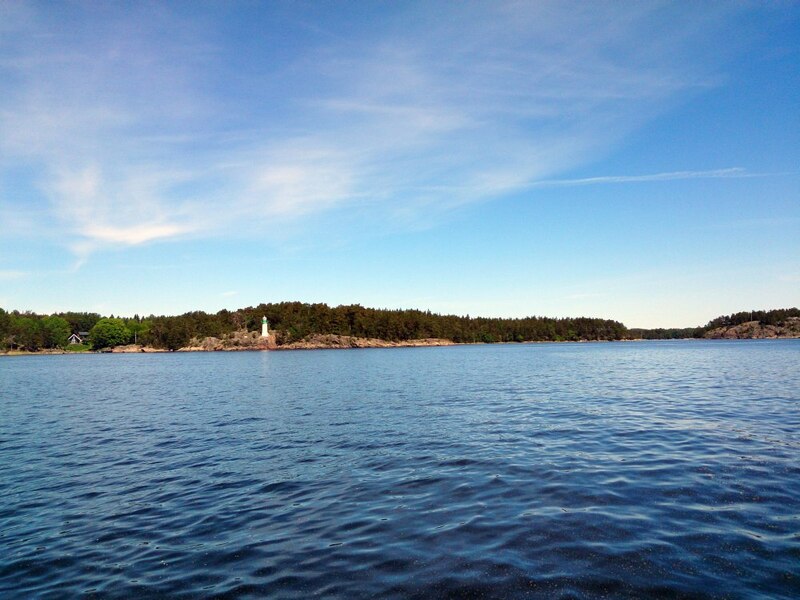 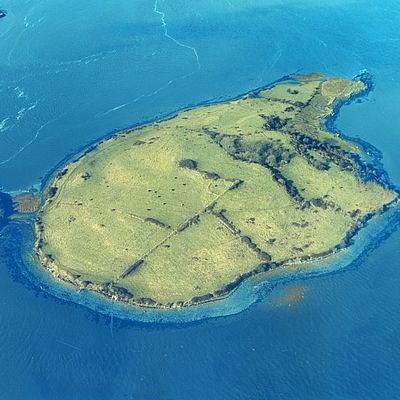 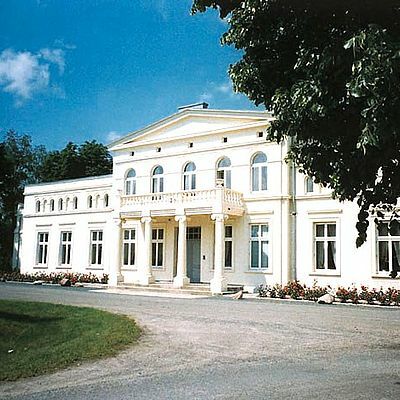 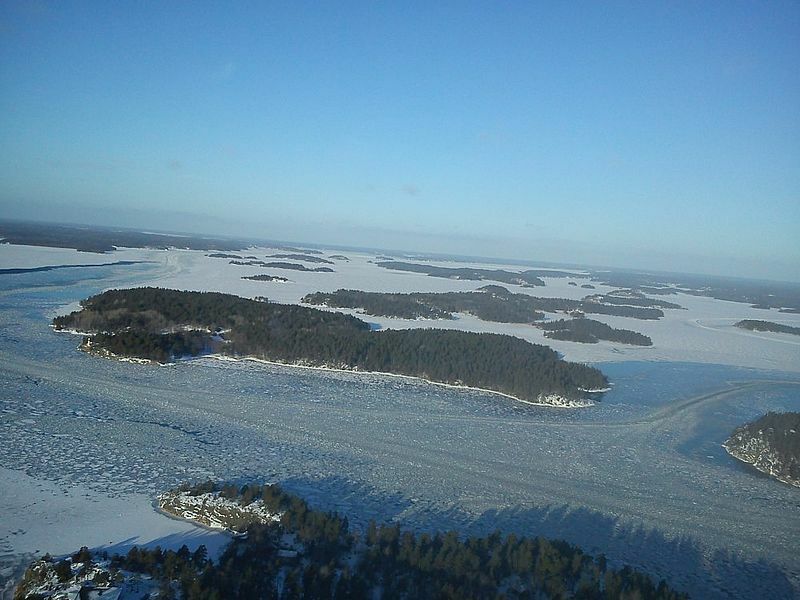 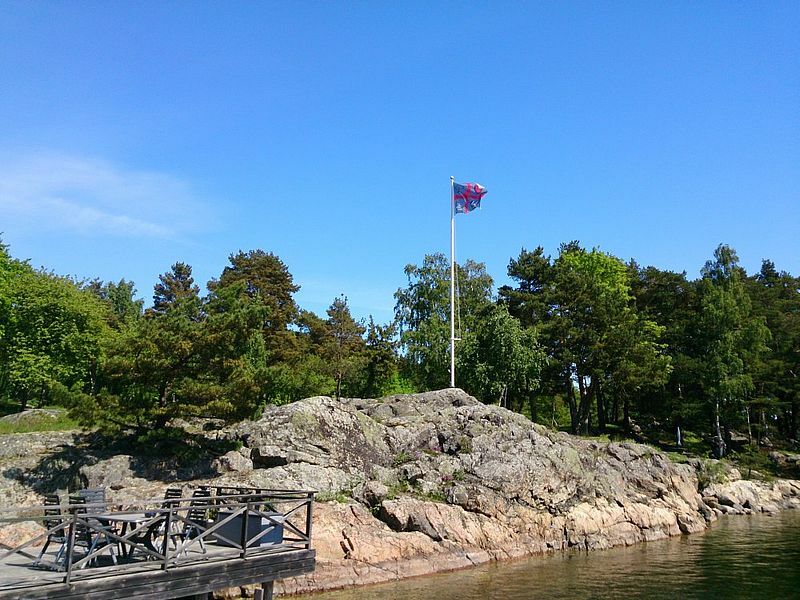 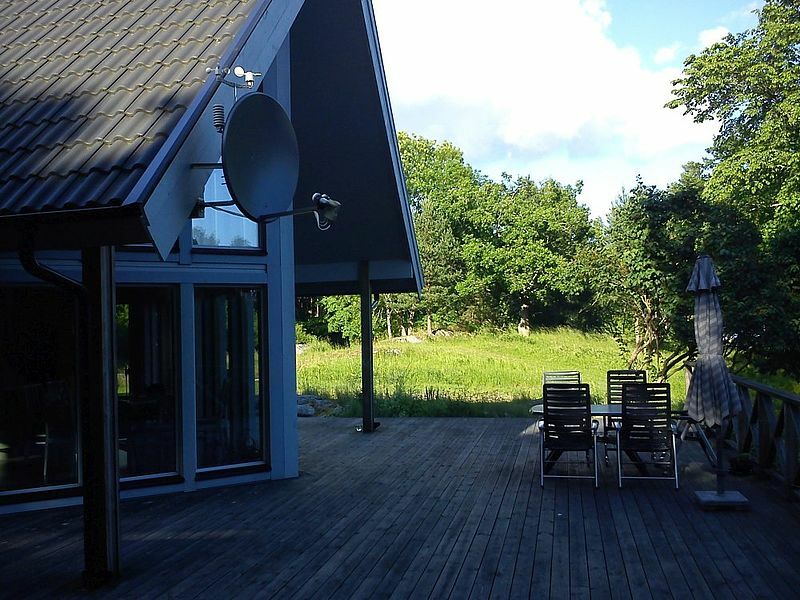 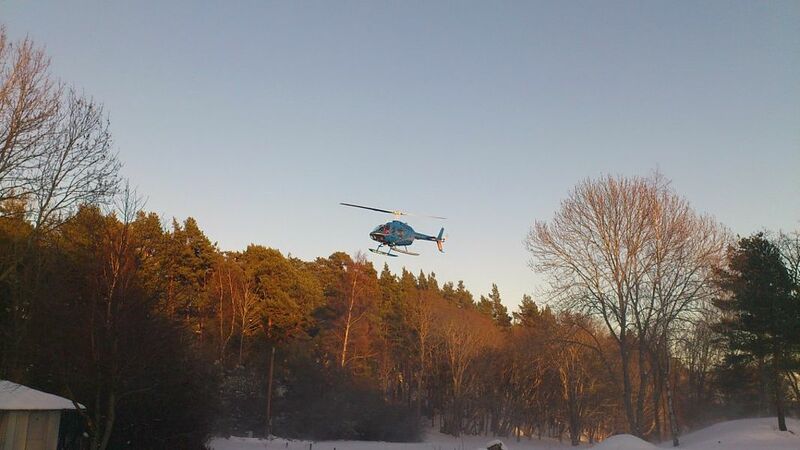 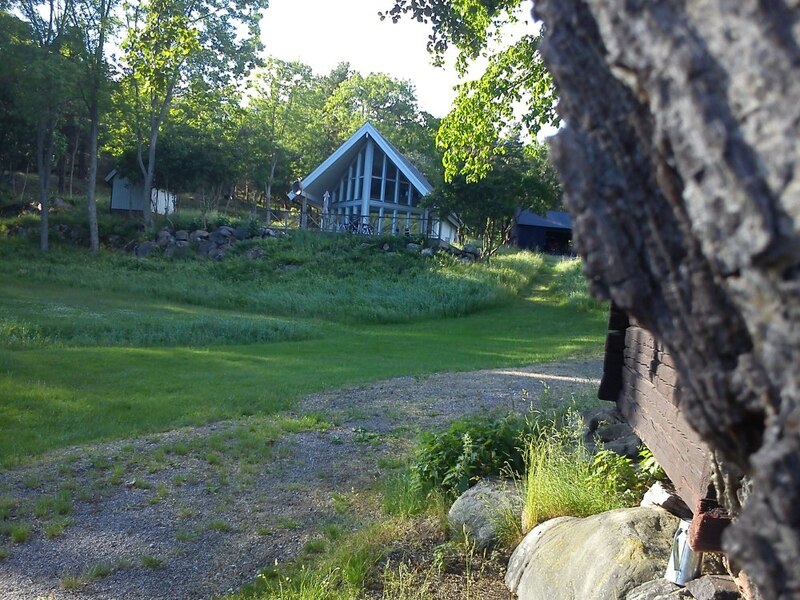 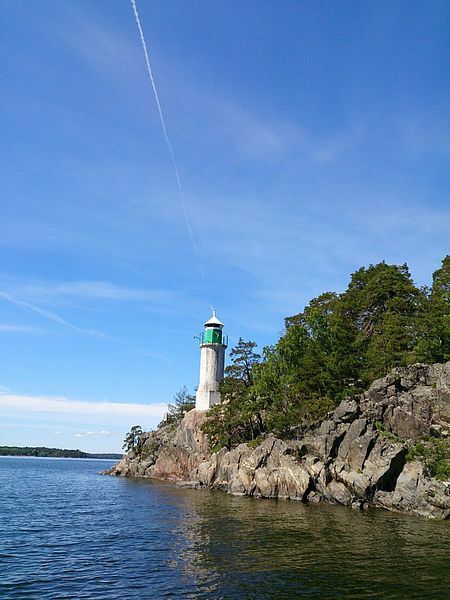 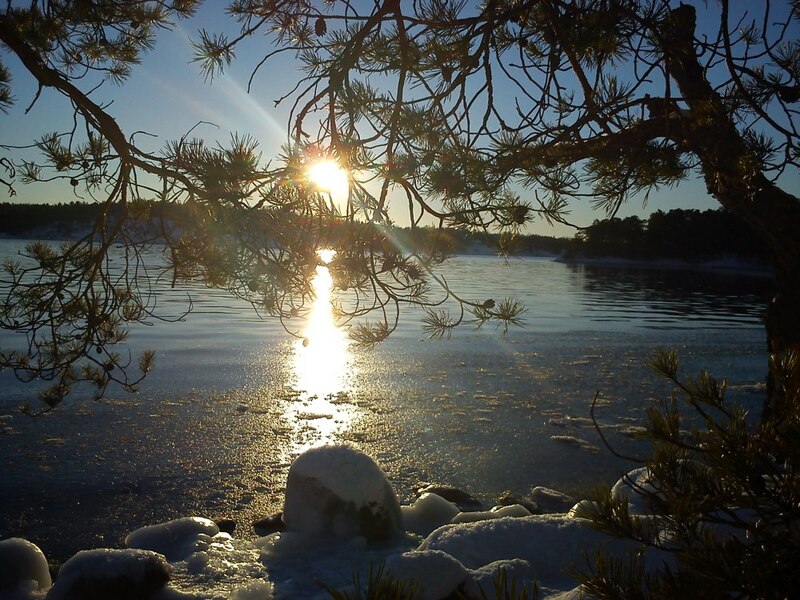 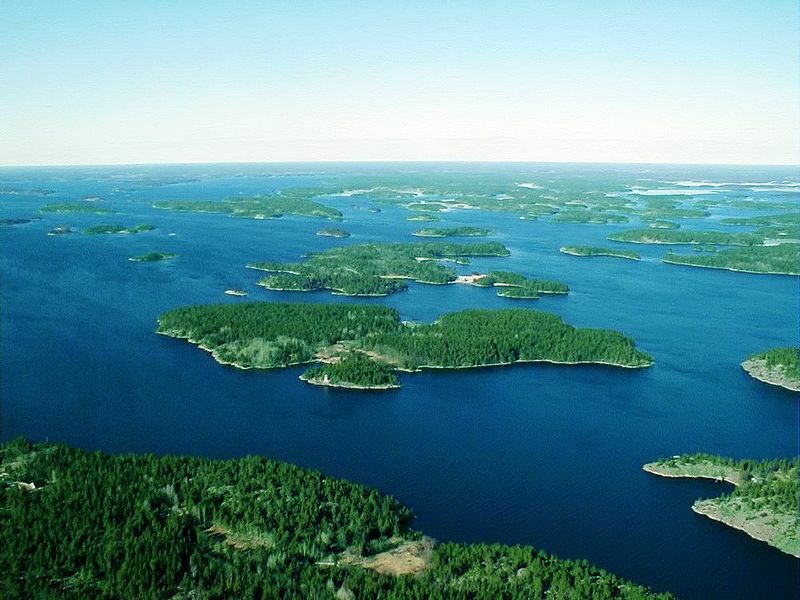 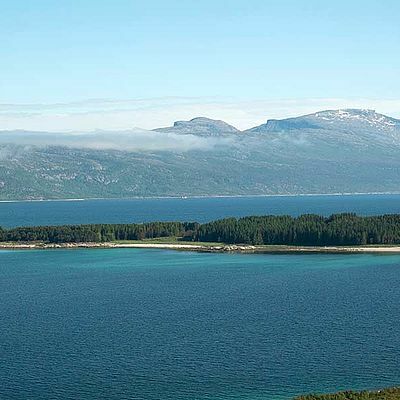 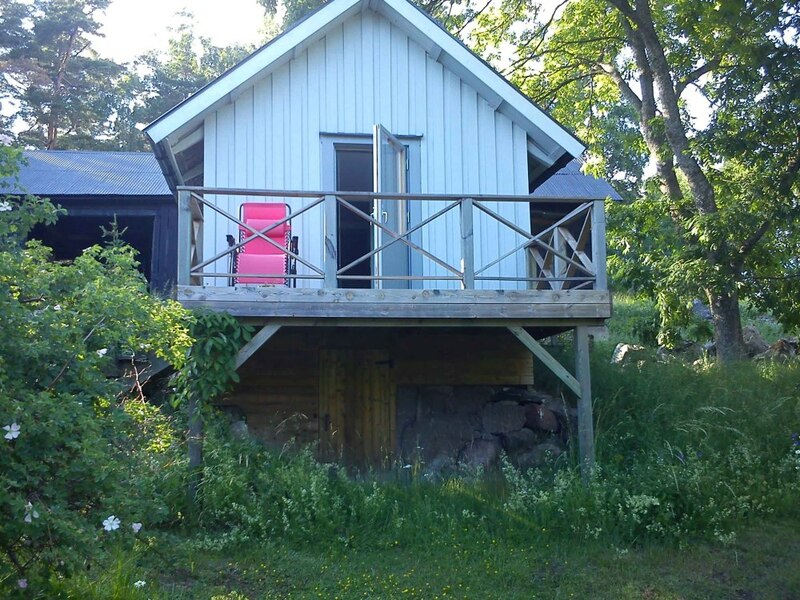 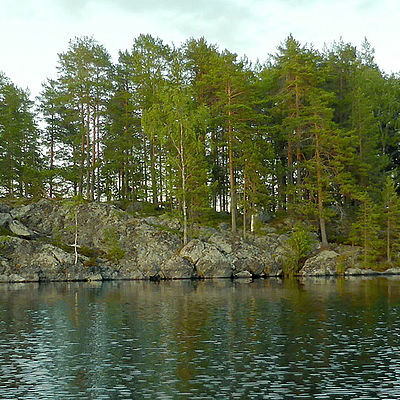 Kalvön is a large and idyllic private island for sale just 45 km from Stockholm, Sweden, by car. 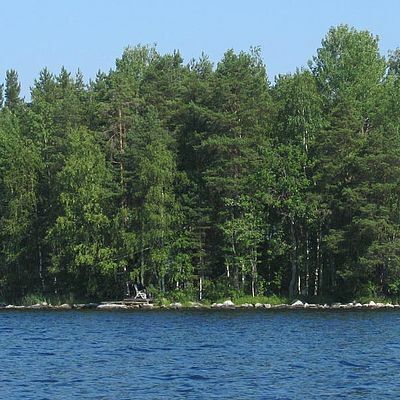 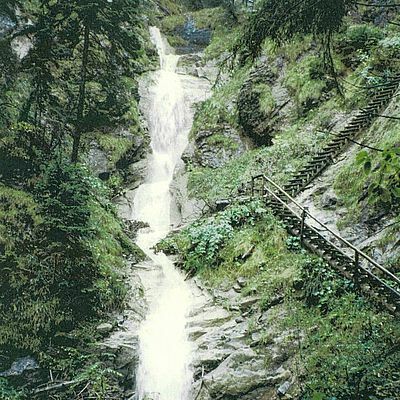 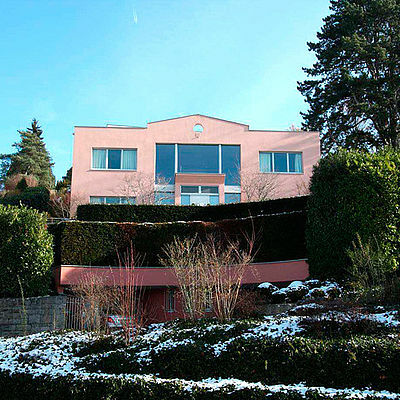 This lush, green nature paradise has a few nice houses ready to be lived in, with plenty of light, lots of trees and gardens leading down to the water’s edge. 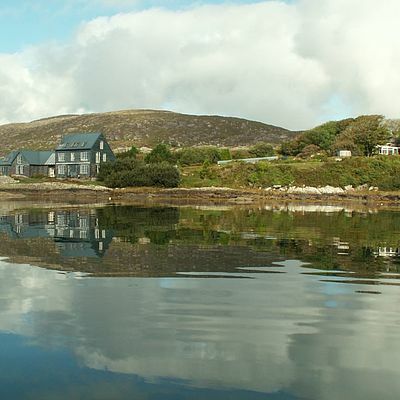 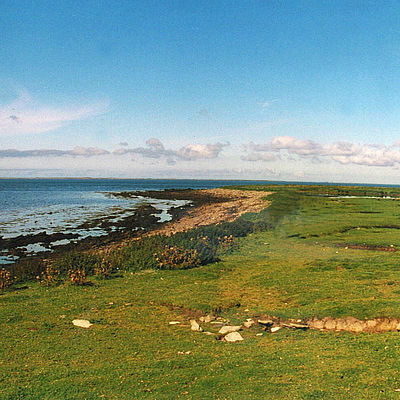 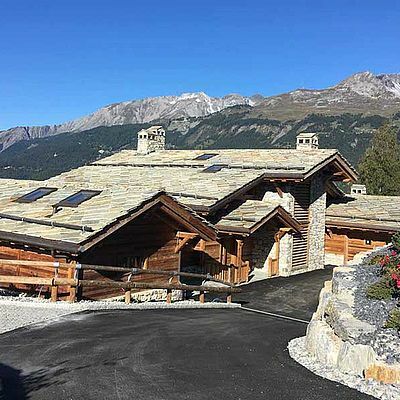 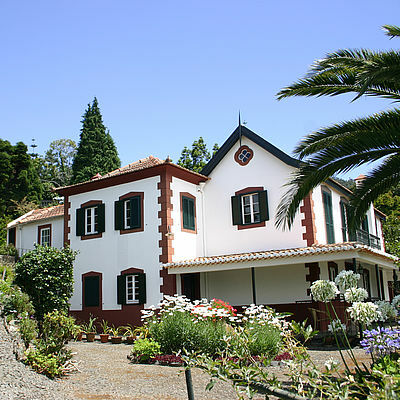 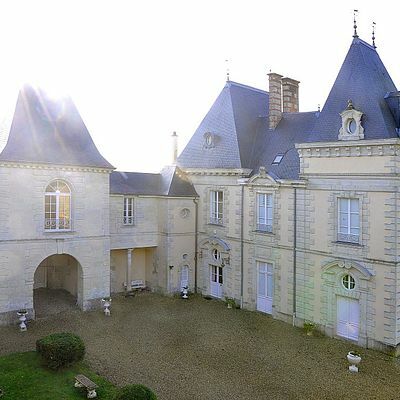 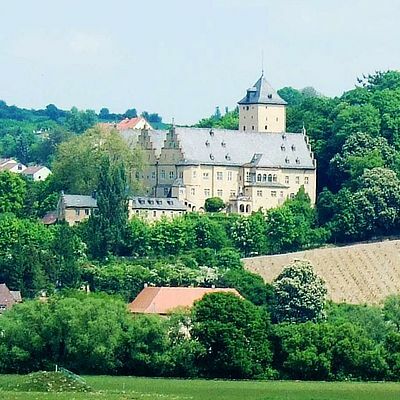 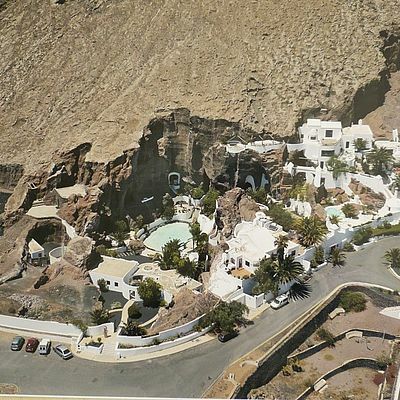 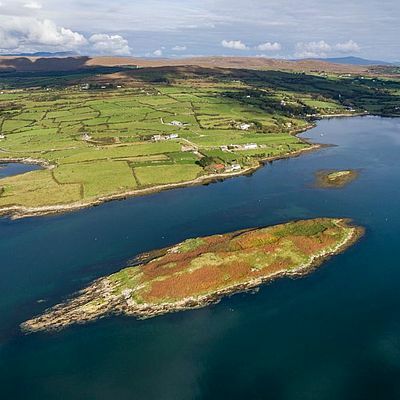 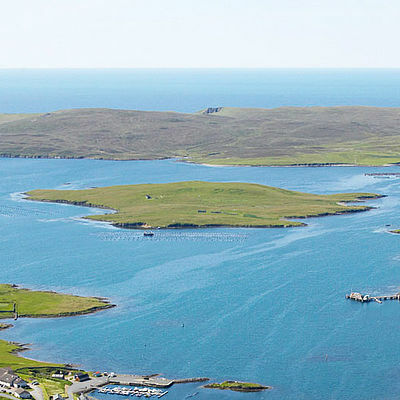 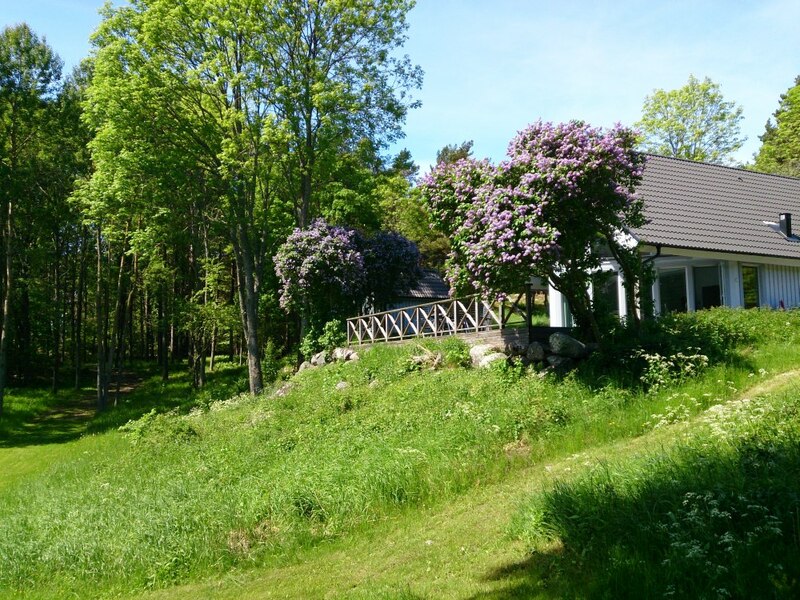 The estate consist of 7 buildings: main house, two-bed cottage with kitchen and veranda, another two-bed cottage, old barn with permit for restoration to convert it into a home, storage shed, wooden boat house and a water well/electricity shed. 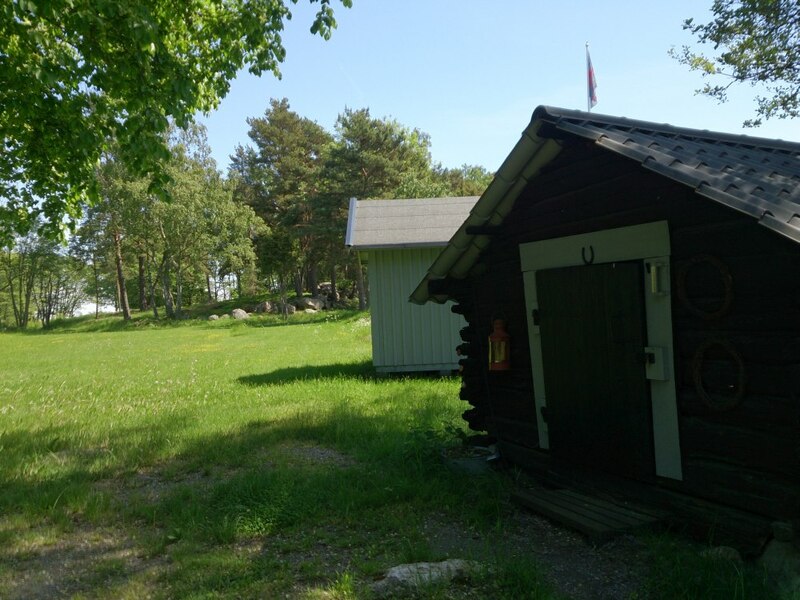 The storage sheds have been tastefully built to look like small houses. 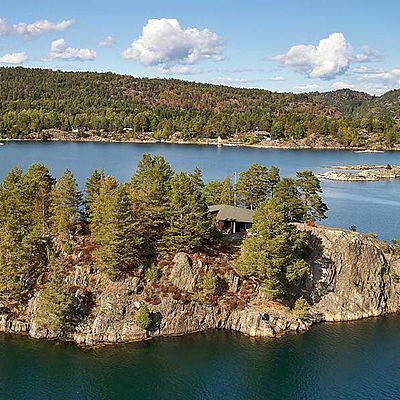 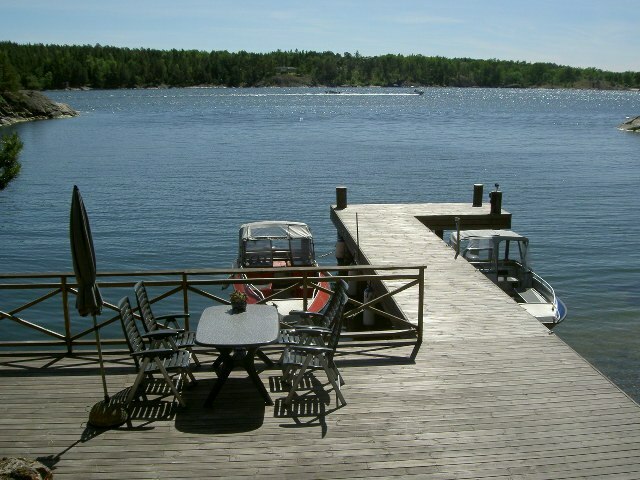 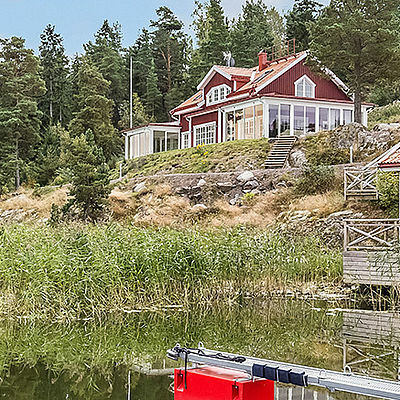 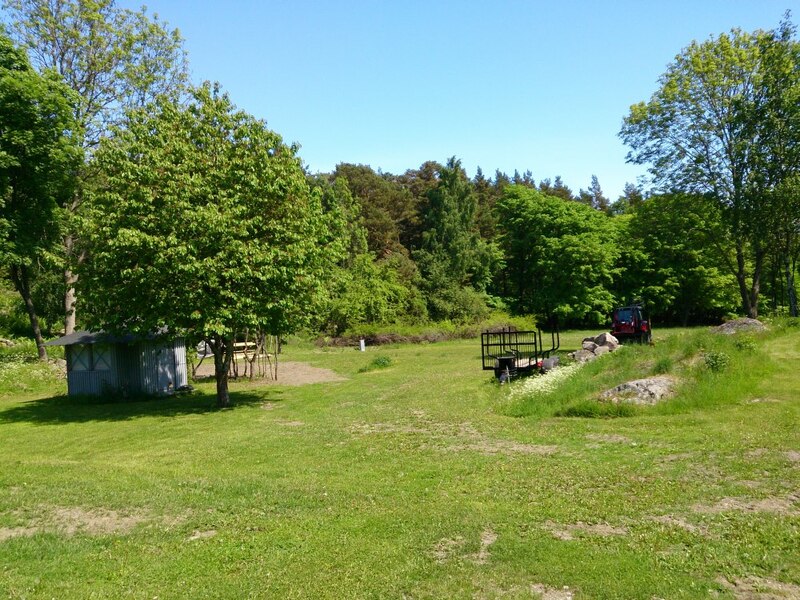 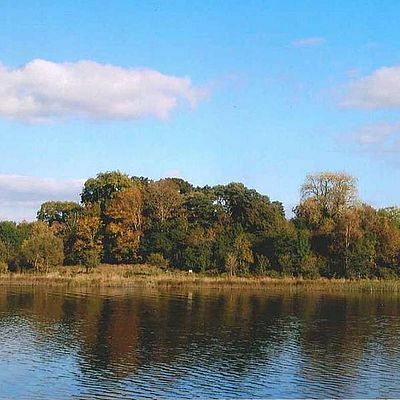 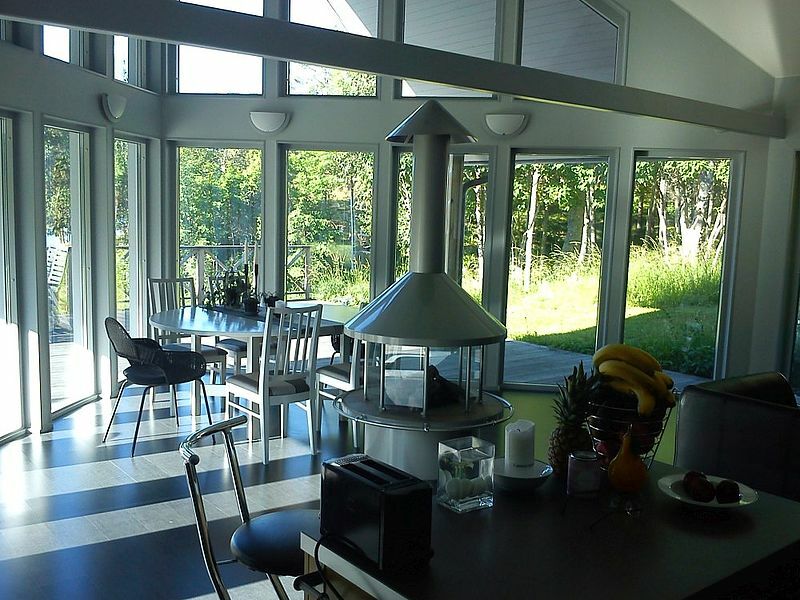 The private island for sale and its waters within spitting distance to Stockholm, Sweden, are perfect for fishing.